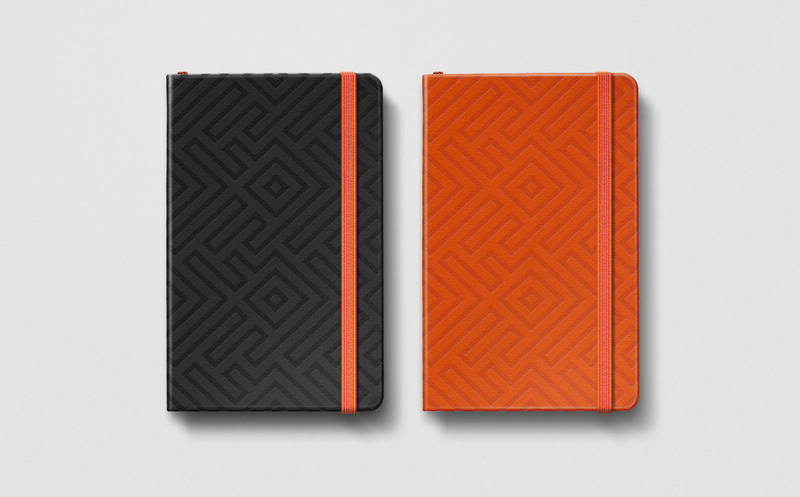 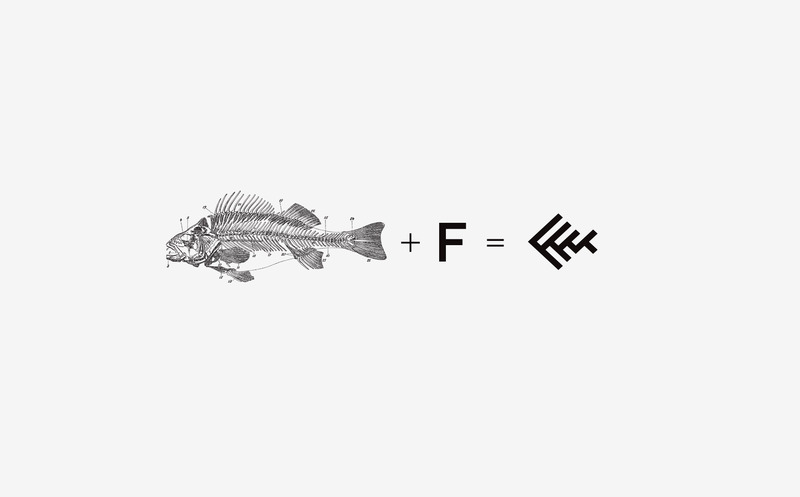 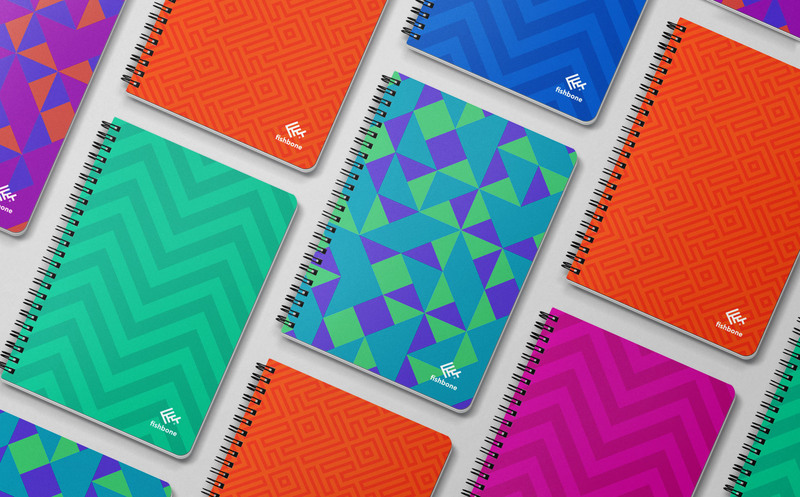 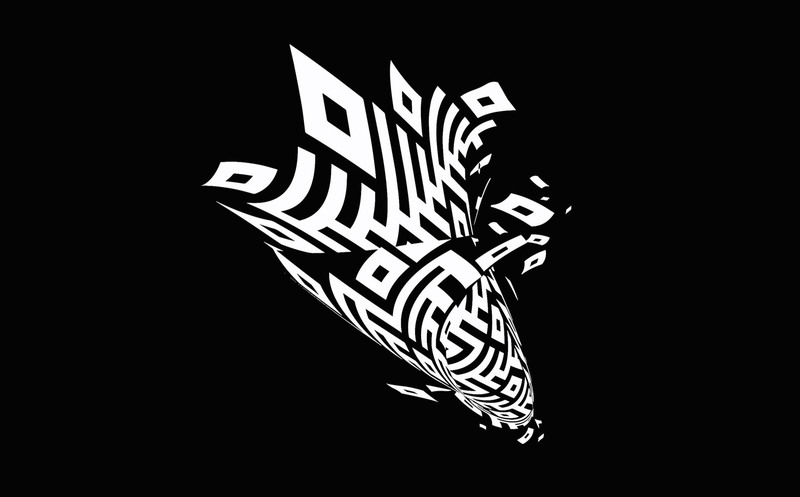 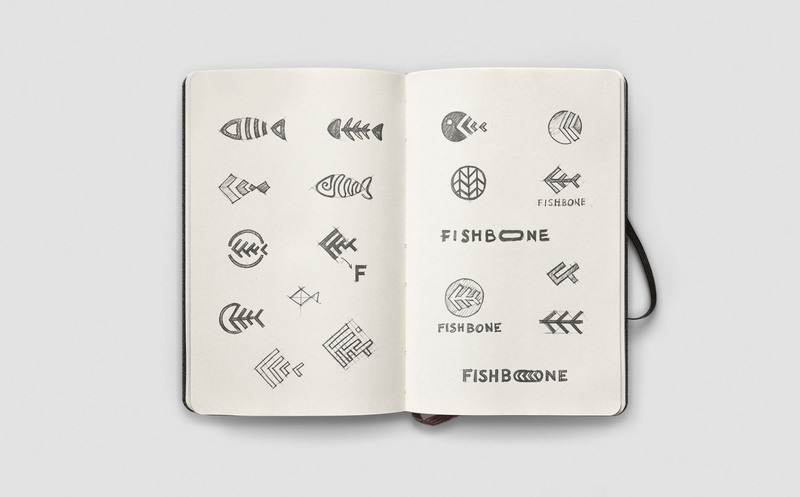 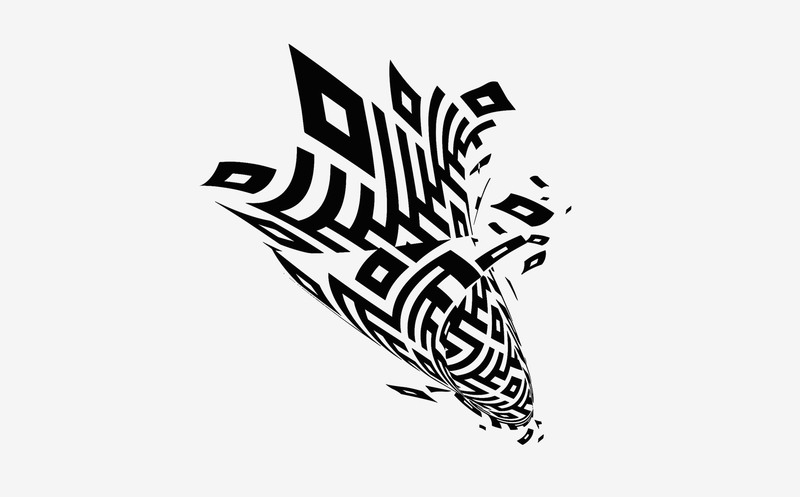 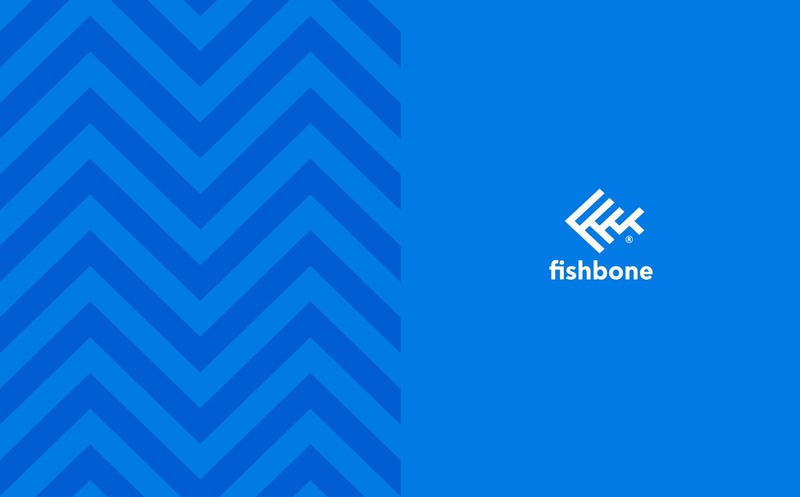 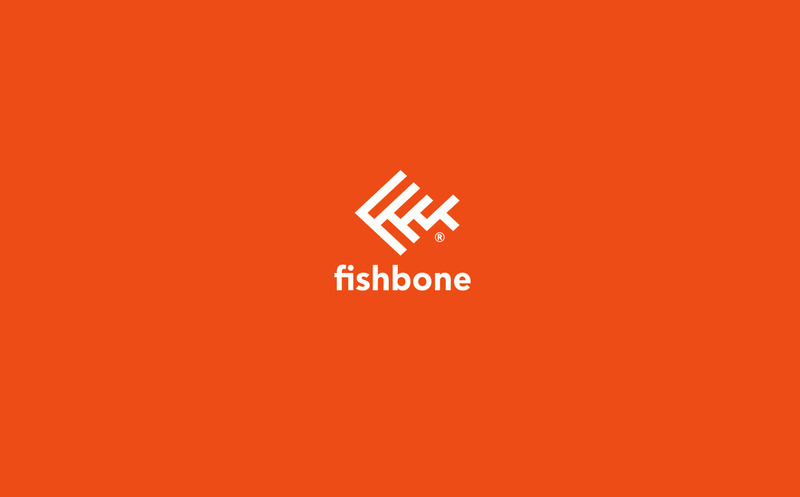 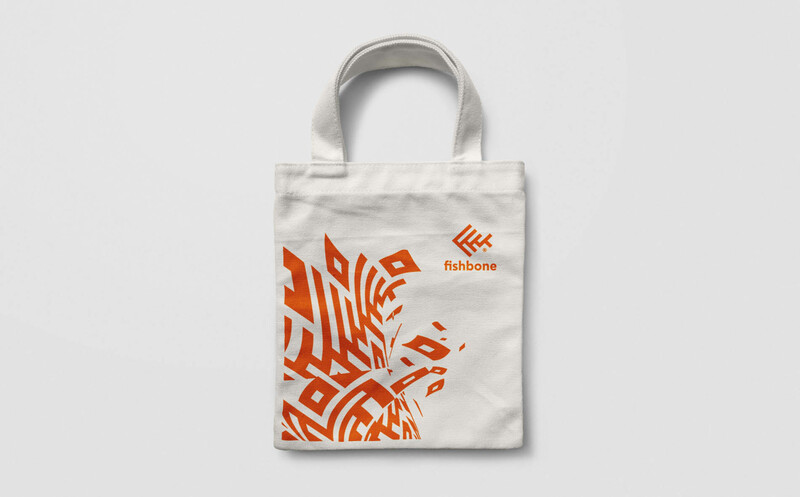 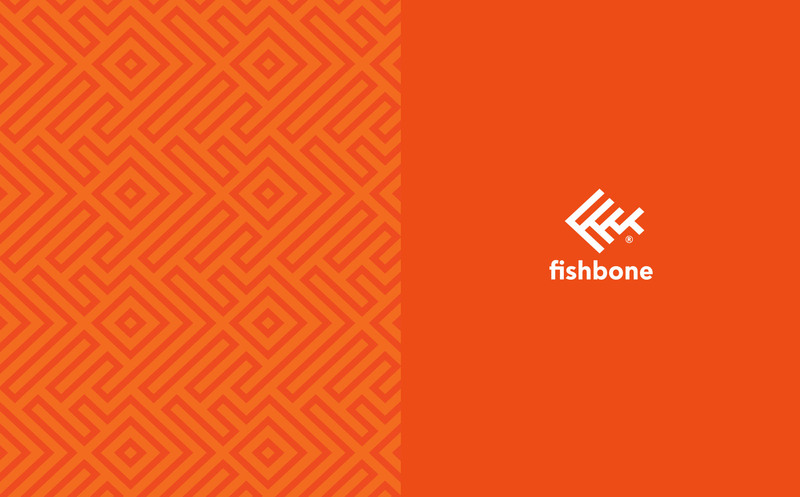 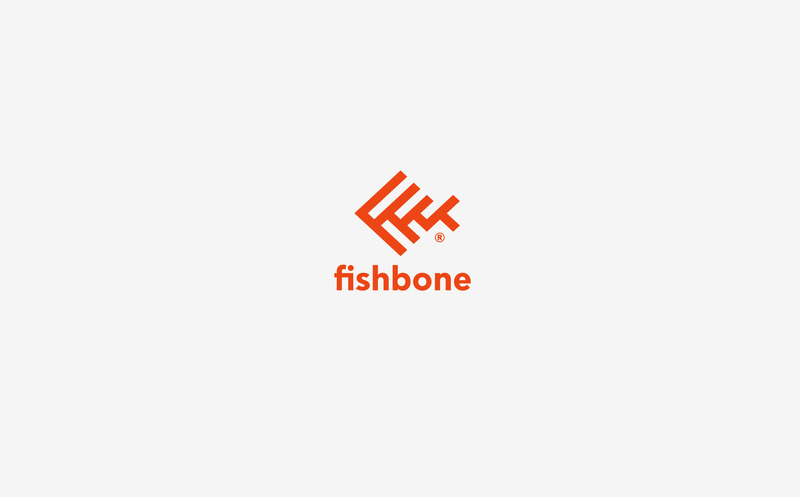 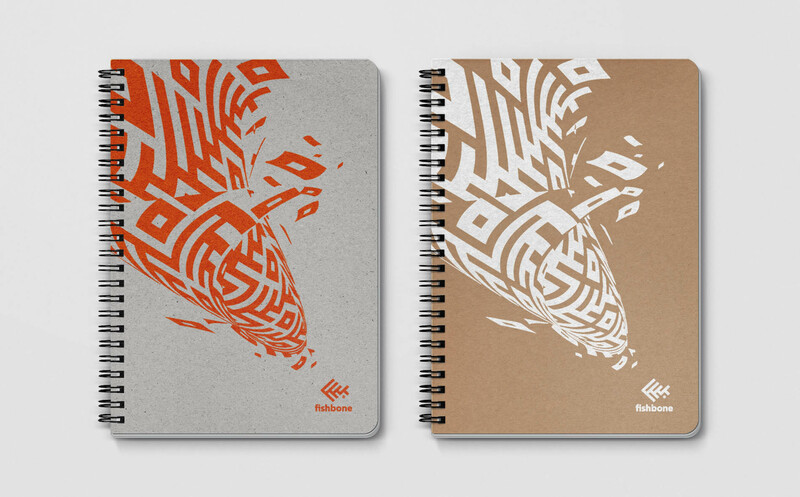 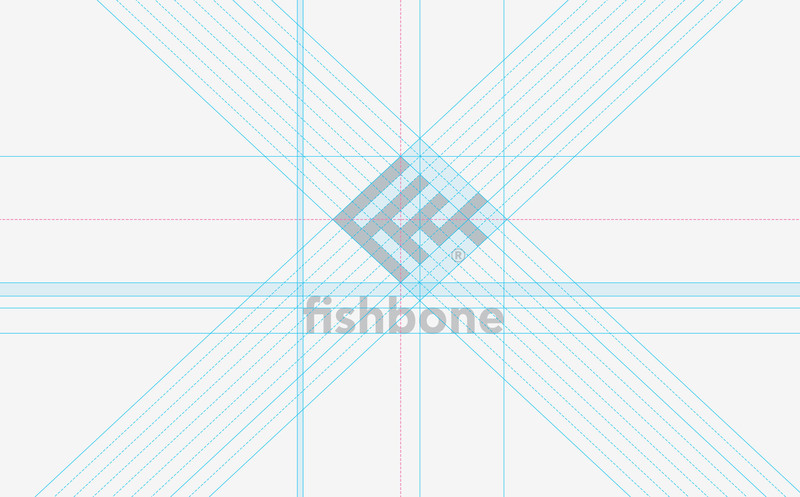 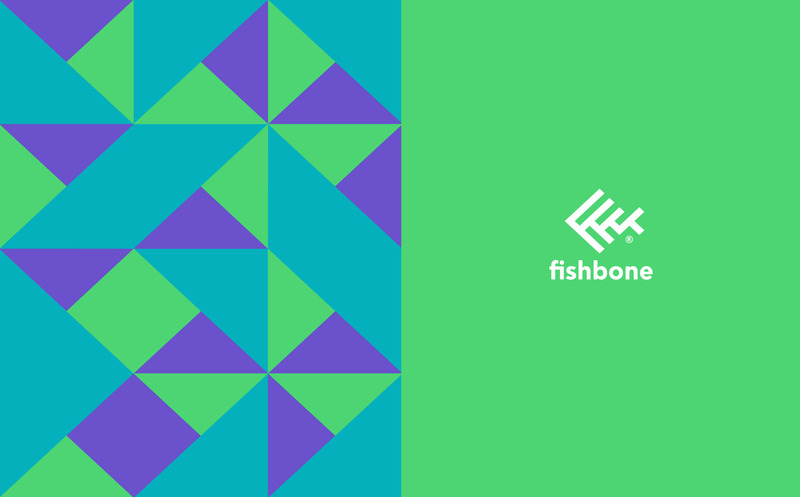 Fishbone is a company that currently specializes in notebooks. 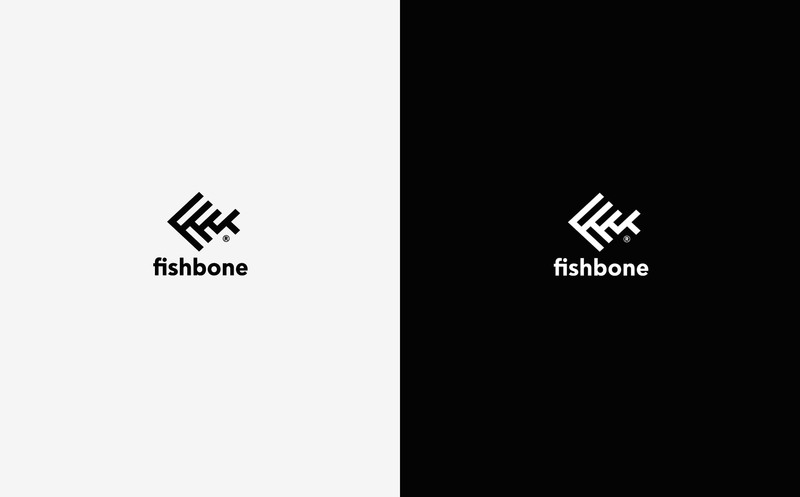 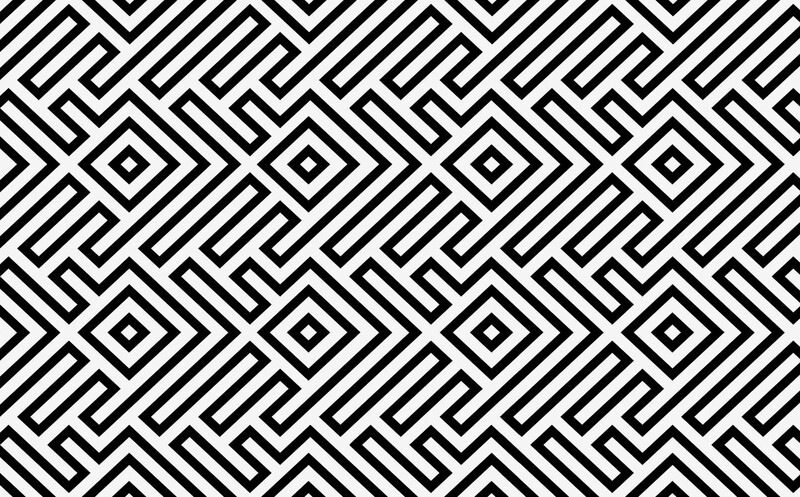 The client’s brief challenge was to design a modern identity that could support a possible future expansion of the brand into a wide range of new product lines. 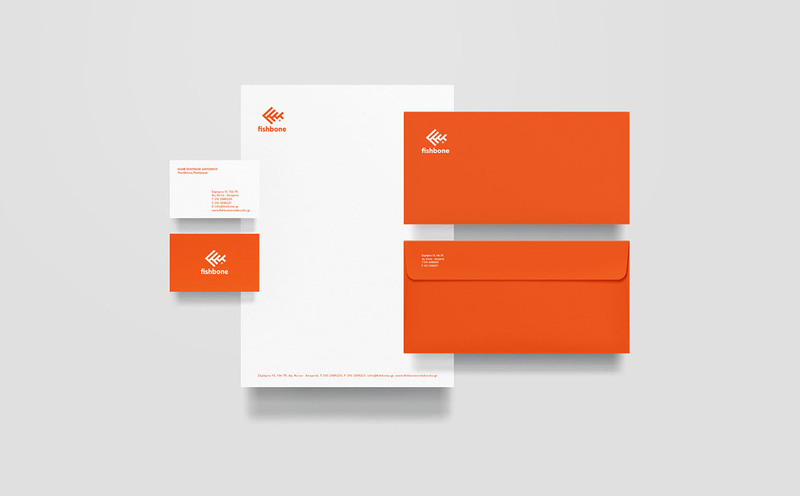 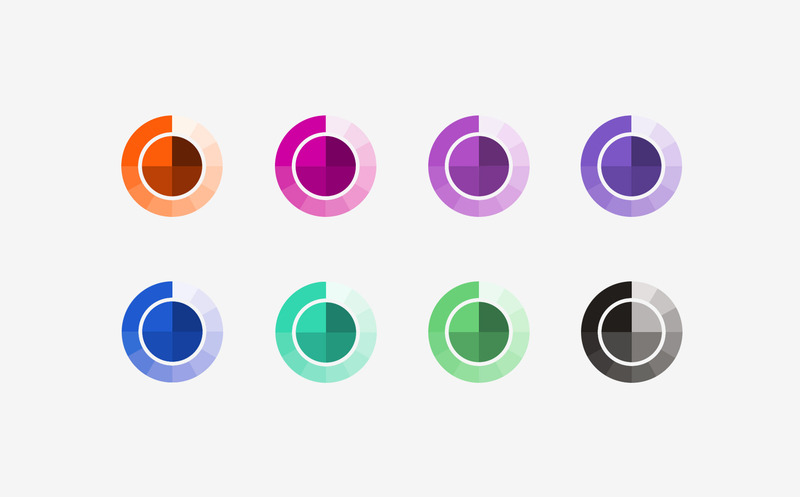 With the logo acting as the brand name in a bold minimalistic style, the design is clearly applicable to a variety of products.